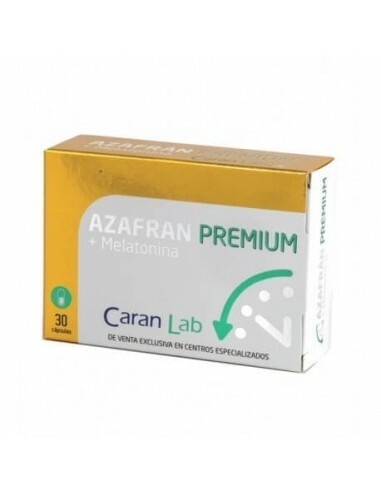 Shop Azafran Premium (Contains Melatonin) - 30 caps CARAN LAB- in Nutrimi. Now with 5 % discount. 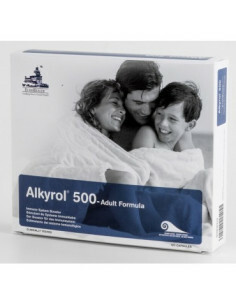 Without any doubt, ideal compound to remain completely relaxed, free from stress and insomnia. 100% antioxidant. 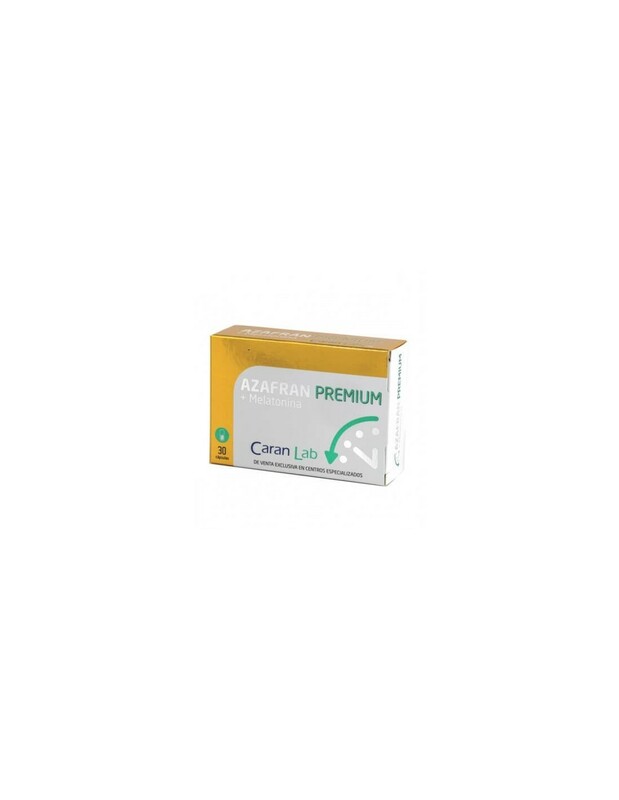 Azafran Premium, is a product with antidepressant properties that improves mood, fights nervousness and anxiety, while stimulates the digestive system and increases salivary and gastric secretions. Equally, it is an effective remedy for insomnia, with protective effects on degenerative diseases such as Parkinson and Alzheimer, meanwhile, slows down the aging of body cells, attends premenstrual syndromes, improves vision, controls diabetes and cooperates in the fight against cancer. Natural compound in capsules and easy to consume. Oral use. It serves for memory, insomnia, depression, mood, anxiety, nerves, stomach, sight, diabetes and menstruation. Because it is a product free of toxic and polluting agents, and contains no chemical additives. Take 1 capsule before bedtime. Saffron 200 mg extract (crocus sativus 2% safranal), melatonin 1.8 mg, B6 (pyridoxine). It does not contain counterproductive effects for health. Avoid lines of expression by age. Promotes cellular activation. Ideal for moisturizing the skin, firming it and maintaining its elasticity. The best detoxifying compound. 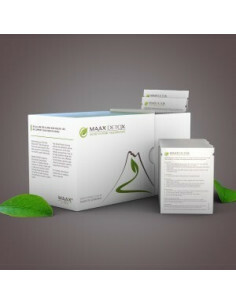 Controls the aging process caused by free radicals and optimizes metabolism. Ideal for post-chemotherapy treatments. 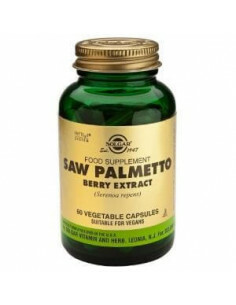 Increases production of white and red blood cells by raising the body's defenses. Increases bone density. 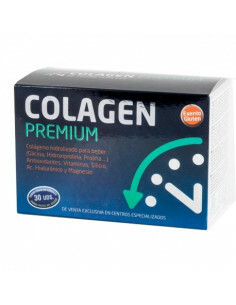 Essential for repairing joints, ligaments, tendons, skin, cholesterol, blood pressure and heart.